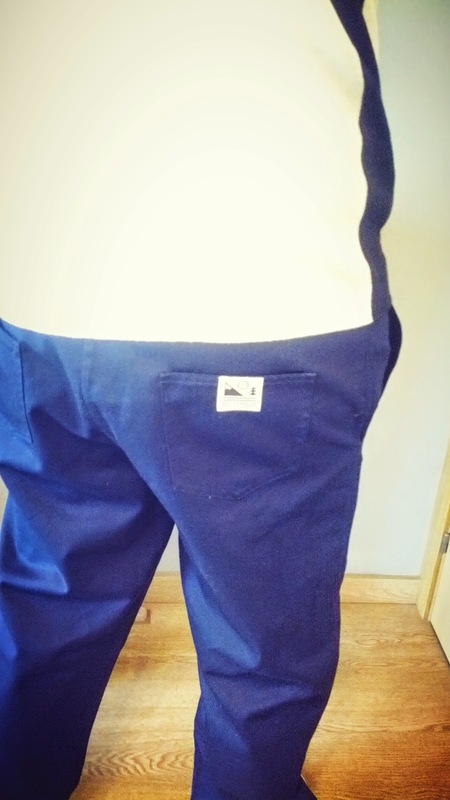 Hi riders, today we bring you another product review, in this case about a fashion Muttonhead pants perfects to ride. Perfect for daily urban rides. 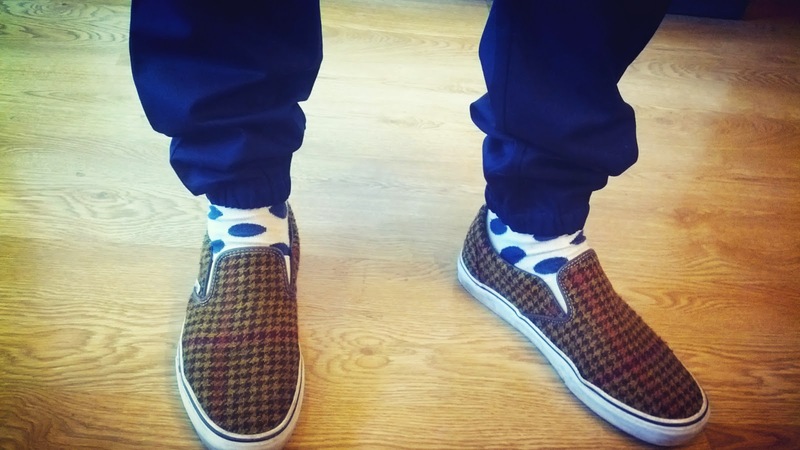 The big difference with other pants is his elastic ankle. 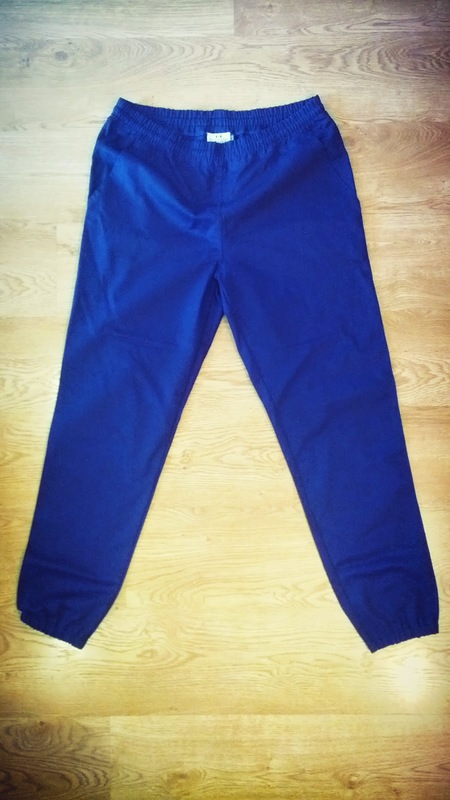 Sometimes we have problems with our pants when we ride, the pants is spotted with grease from the chain, or becomes trapped between the crank and the chain, but with this pants, tested by us, you will not have such problems. 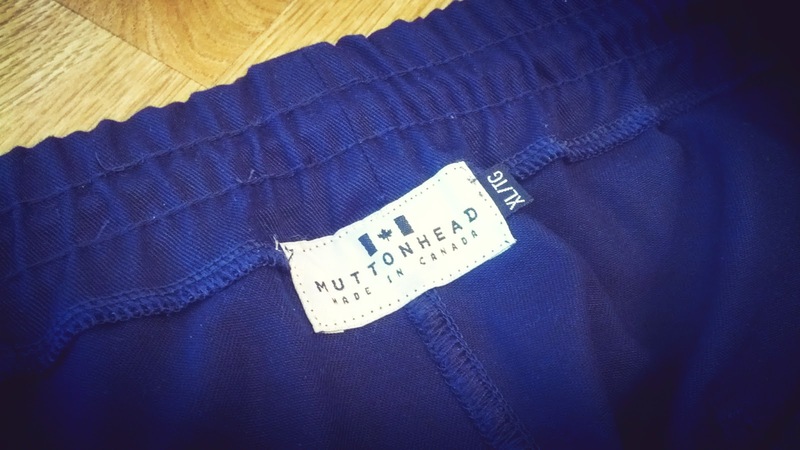 The cycling pants we have tested comes in blue Navy color, with the genuine tag of Muttonhead in the back trouser pocket. In our case the size was XL, it's really comfortable to ride, without problems with the crank and chain of our fixie. 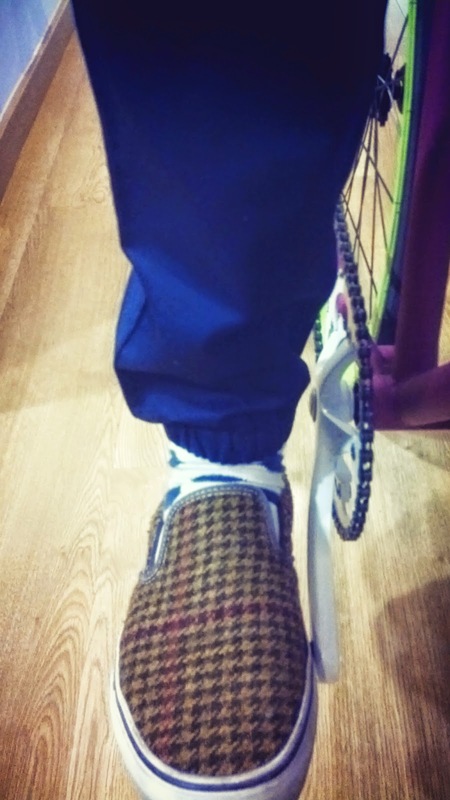 The elastic ankle is a great idea for riders like us! 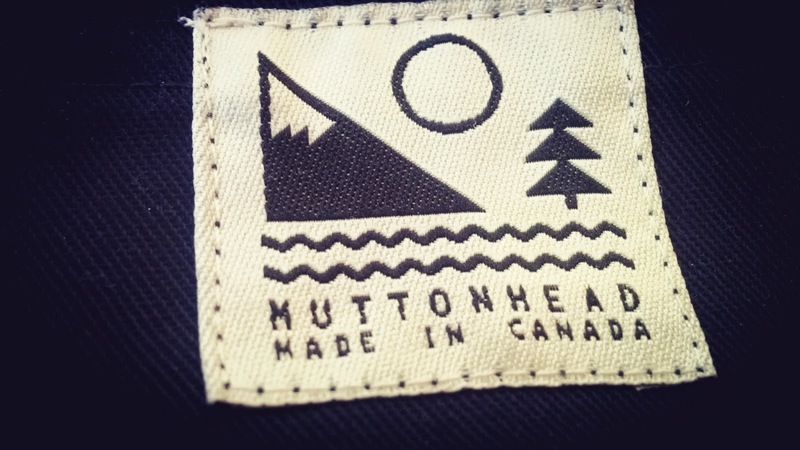 The official name of this pants in the Muttonhead website is "baseball pant". 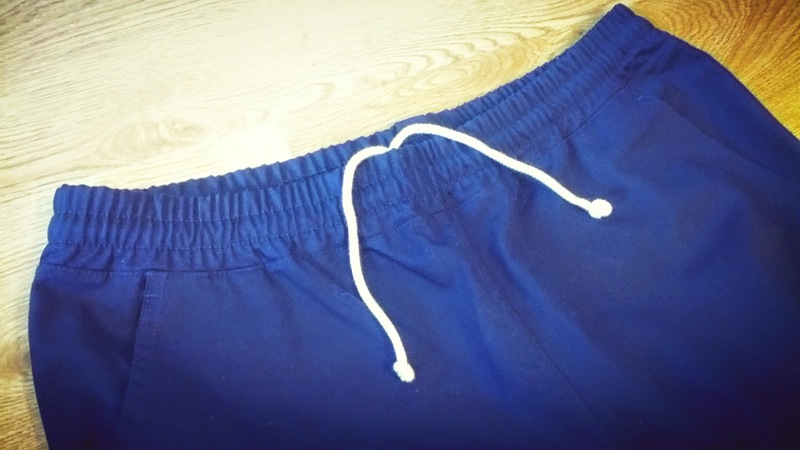 Unisex Baseball Pants with elastic / drawstring waist and elastic ankle. 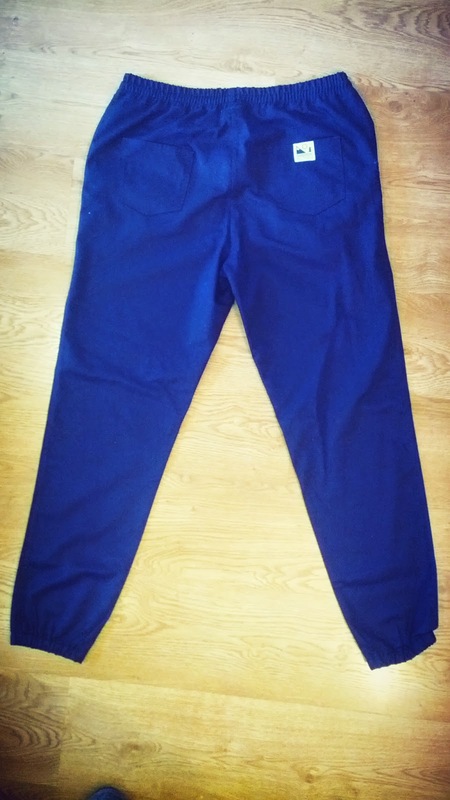 Made out of a cotton twill trouser fabric. These are NOT to be confused with sweatpants. 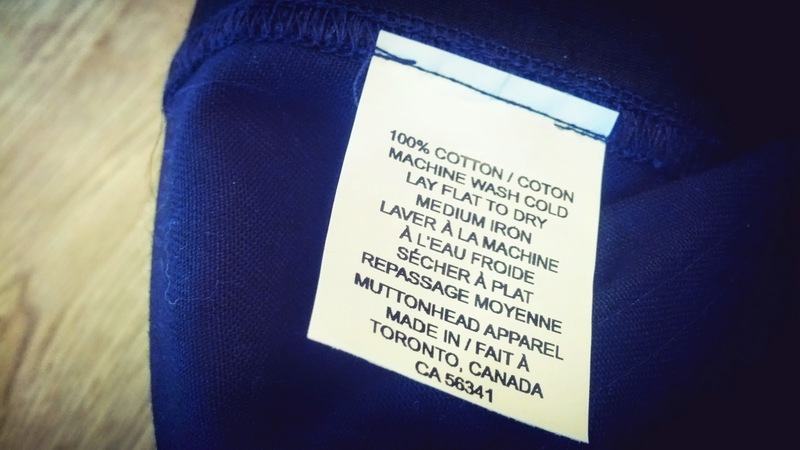 we design unisex clothing manufactured in toronto, canada. we fully control quality and guarantee fair trade practices. our focus is ‘slow design’, a counter-movement to ‘fast fashion’. 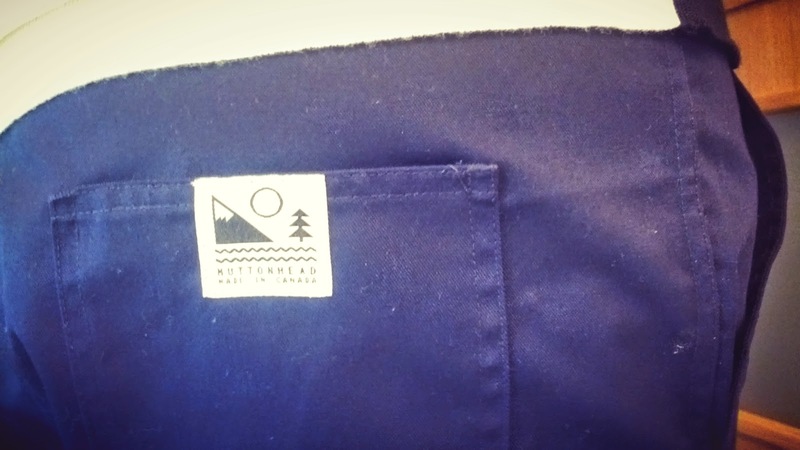 our clothing is designed to outlast trends. we seek the best methods of production while expanding our product offering. we know the importance of creating functional goods for people that care.